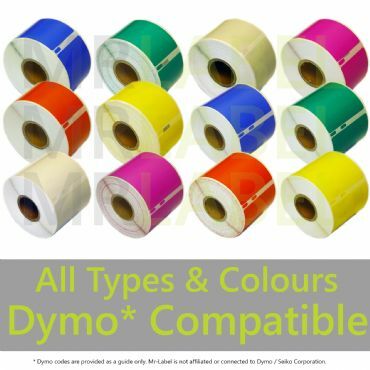 Dymo Compatible Thermal Roll Labels - NOW AVAILABLE IN LOTS OF COLOURS! 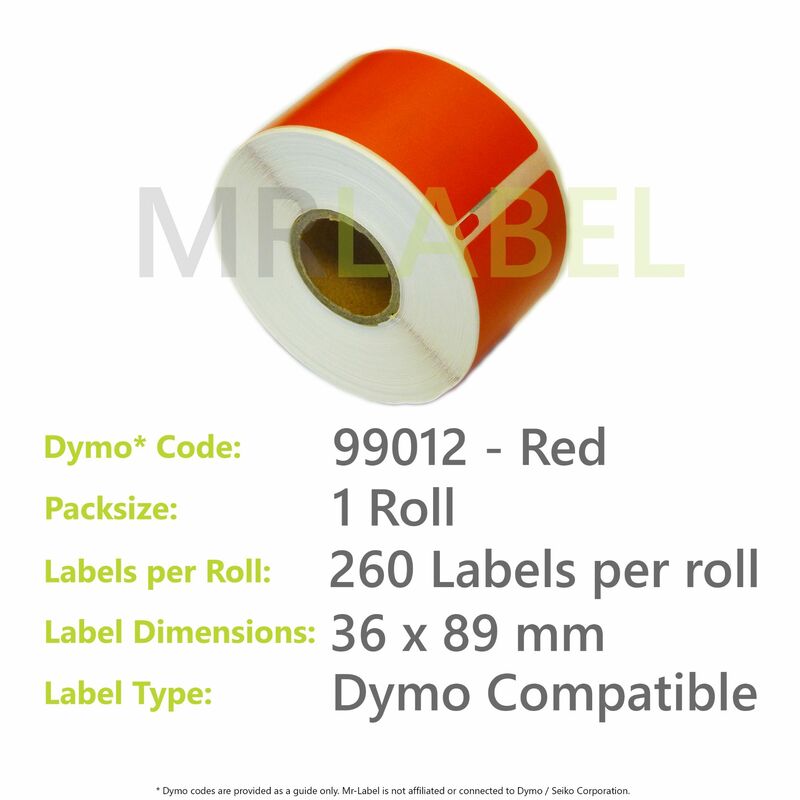 We've tested compatibility of our labels with the following printers: Dymo Labelwriter 400, 400 Turbo, 400 Twin Turbo, 400 Duo, 450, 450 Turbo, 450 Twin Turbo, 450 Duo, 4XL, EL40/60, Seiko SLP 100, 120, 200, 220,240, 400, 420, 430, 440, 450, SLP Pro, SLP Plus. We're so confident you'll be happy with the quality of our Dymo compatible thermal labels that we offer a no-quibble money-back guarantee. Simply send us an eBay message, give us a call or send us an email and our team will be happy to assist you.